Tell your story by branding your space. 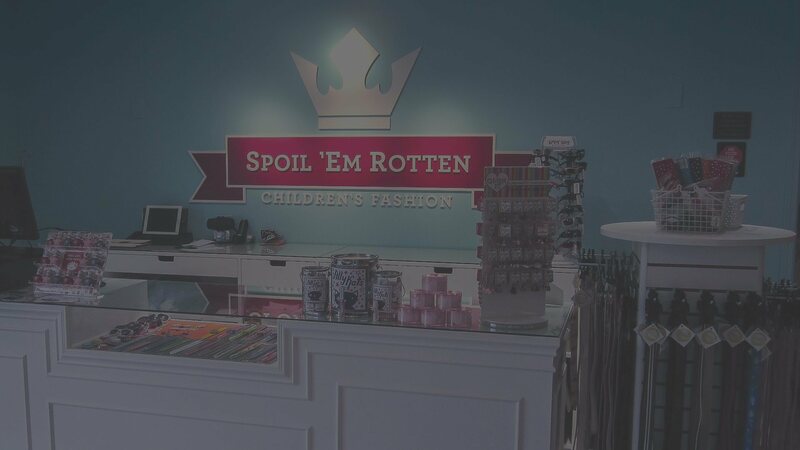 Use interior signs and outdoor signs to maximize the impact of your brand. 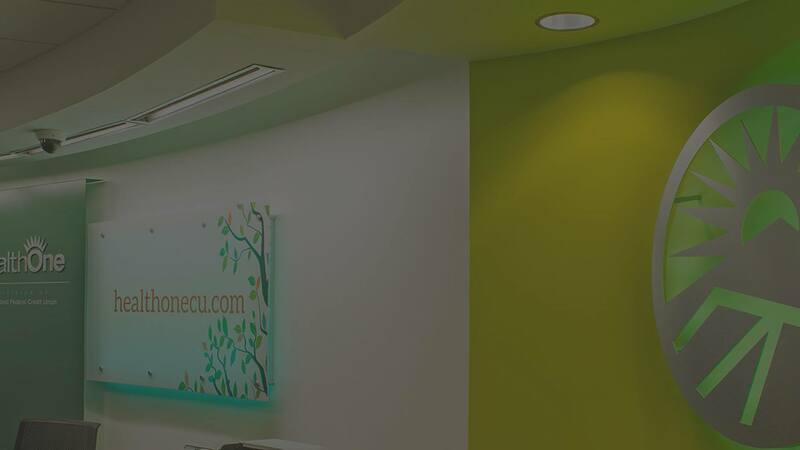 Ideation designs environmental graphics, recognition displays, and wayfinding signs that reflect your company identity. Serving as your Lansing sign company with the creation of custom signs since 2003. 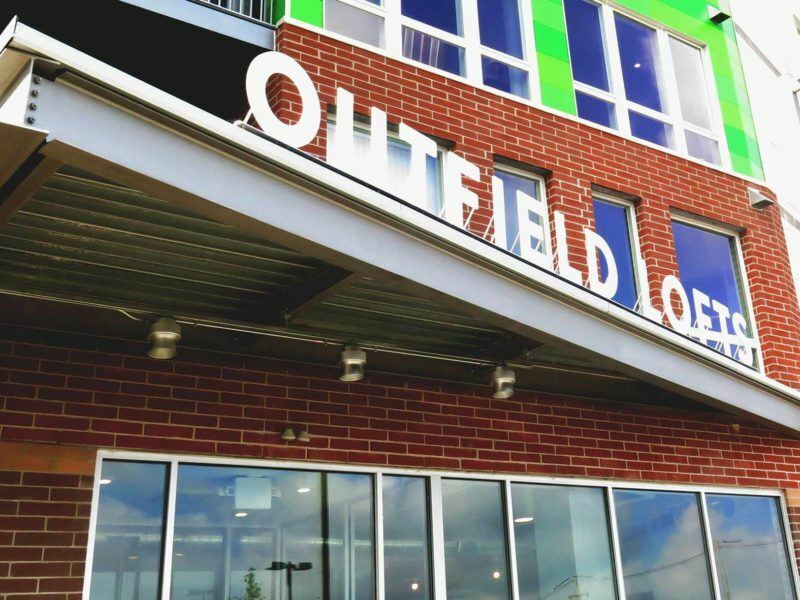 Interior signs and exterior signage design for Outfield Lofts next to the Lansing minor league baseball stadium. 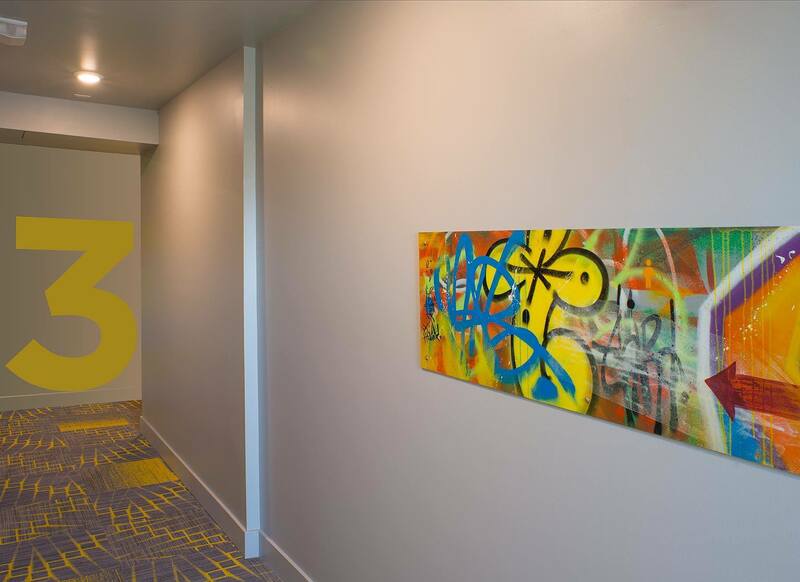 Graphic design, custom signs, and an ADA wayfinding system for Midtown Apartments in Lansing. Wayfinding system for Marketplace Apartments in Lansing. 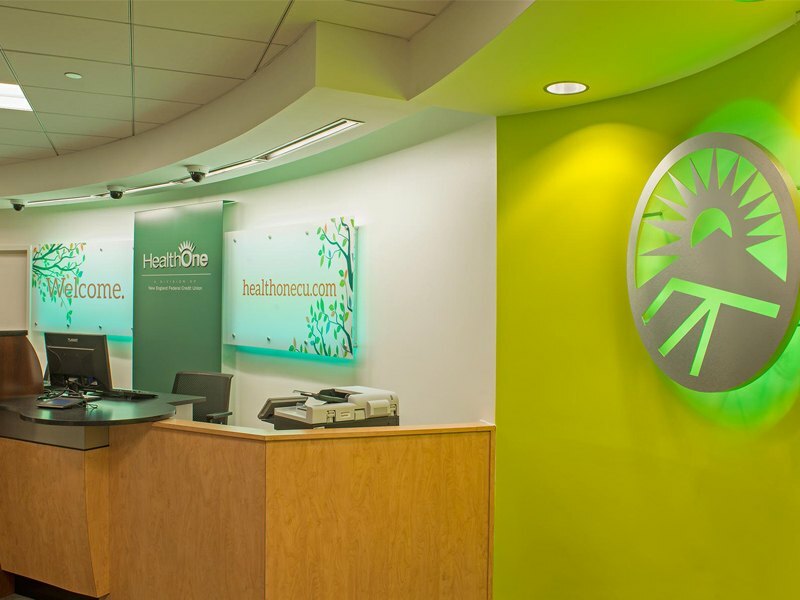 Custom signs installed at the Health One Credit Union show how your signs can reflect branding. 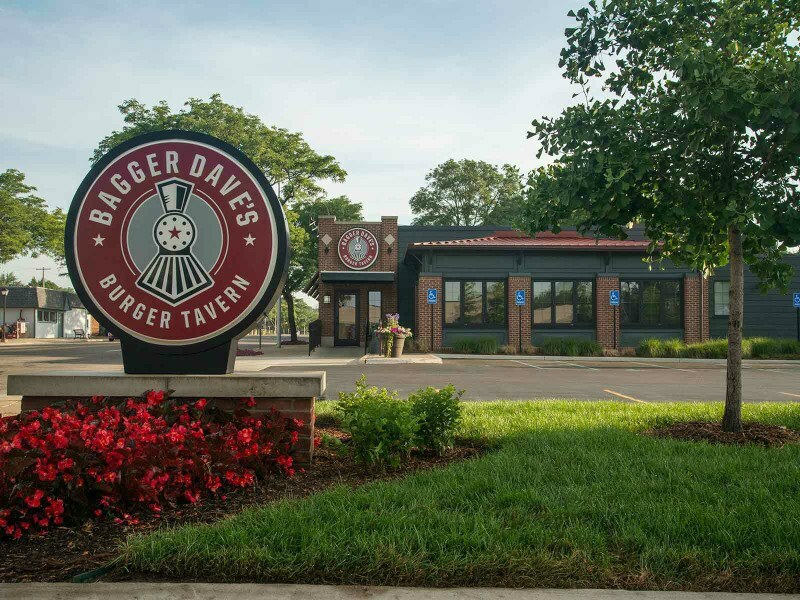 Graphic design & restaurant signs for Bagger Dave’s restaurants. 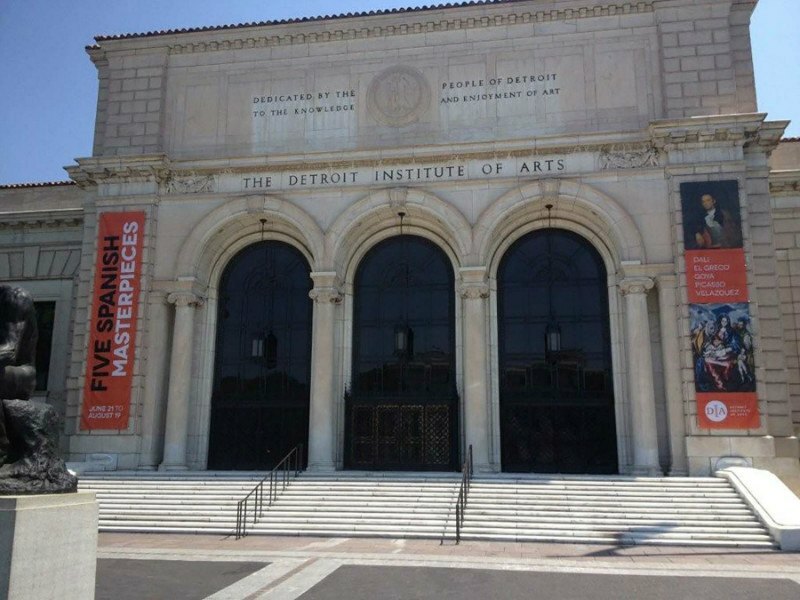 Custom Outdoor Signs for the Detroit Institute of Arts. We design environmental graphics and restaurant signs for Lansing businesses. 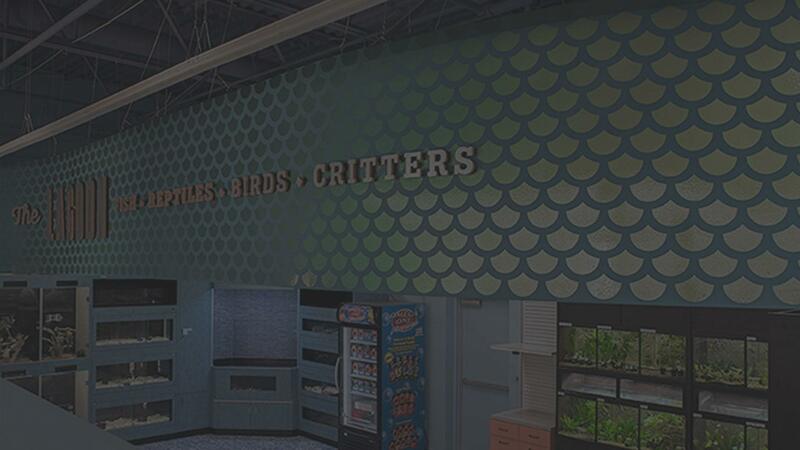 Ideation produces custom signs and exterior signs, along with environmental graphics for branding your space. 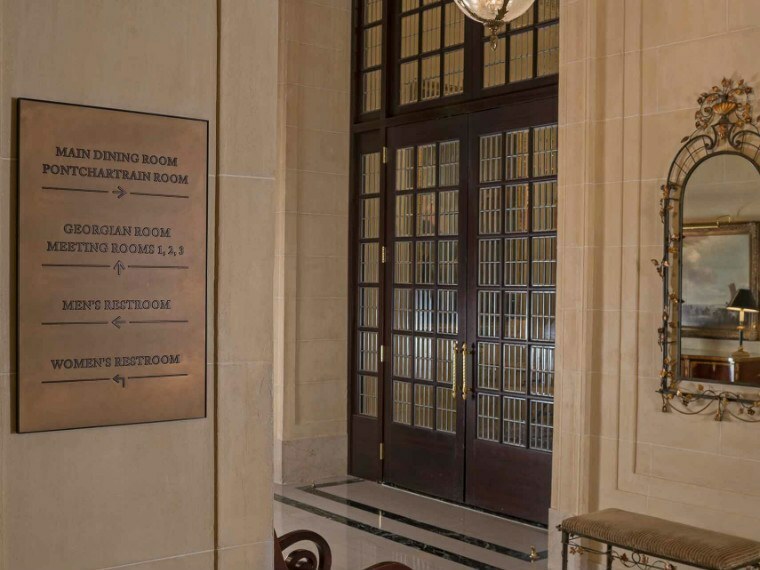 Our custom signage works with your current architecture for maximum impact. Ideation’s professional team of graphic designers makes the task fun and easy by showing you the possibilities up front and then working out every detail of implementation. WHAT DOES IDEATION OFFER OVER ANOTHER LANSING SIGN COMPANY? When a person enters your business space, their first impression matters. Branding should be evident. 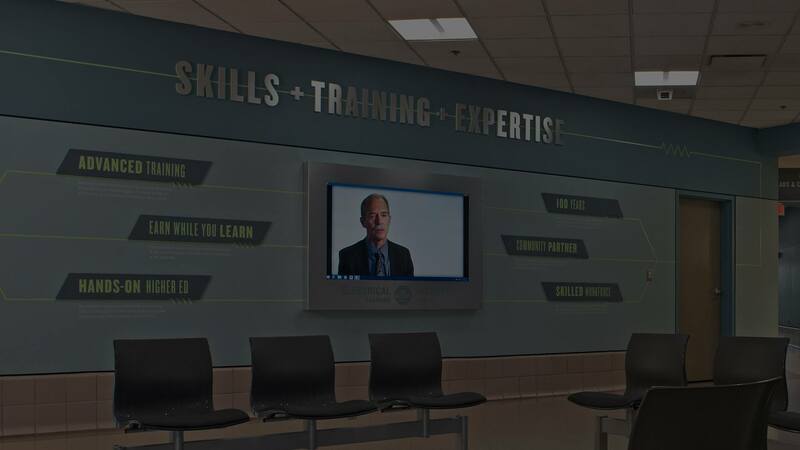 The custom signs and environmental graphics we design, illustrate your story. Our graphic design specialists take the time to understand what your brand stands for. 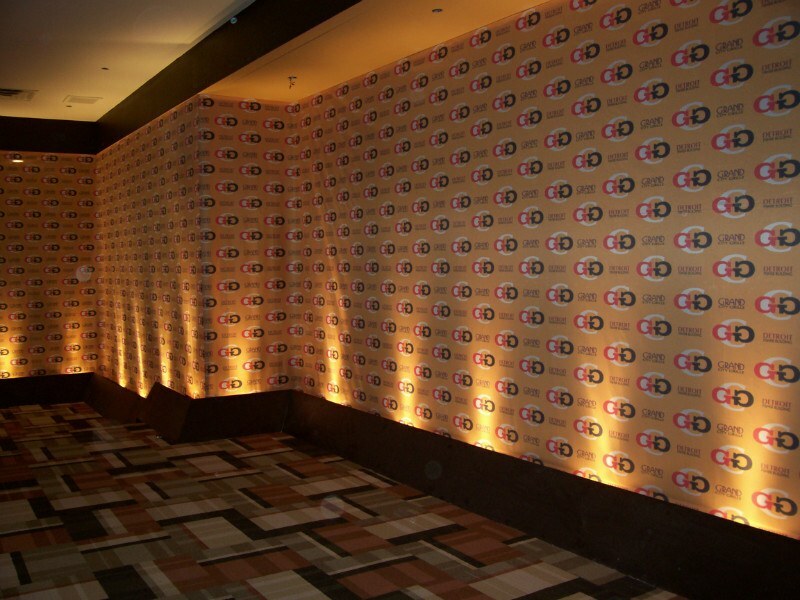 Every element of our design is meant to convey your message to your customers. 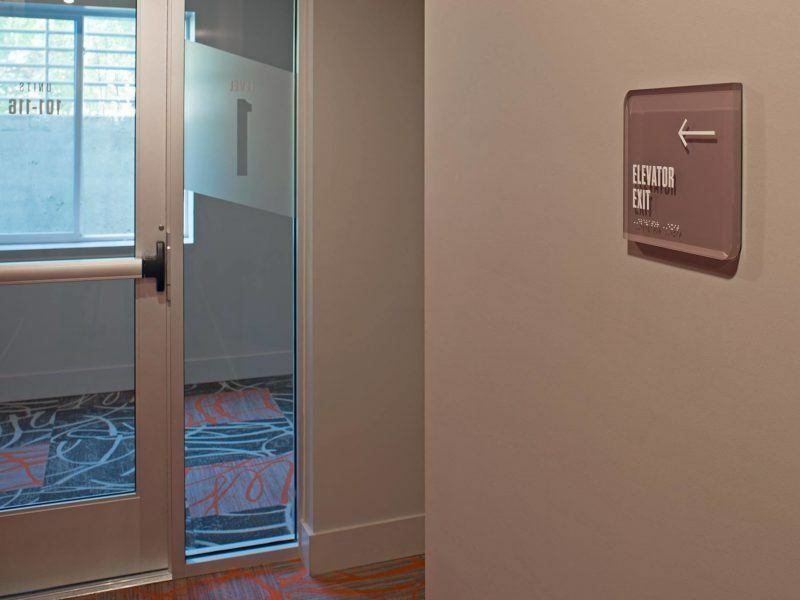 Whether it’s one custom sign or a complex wayfinding system, we pay attention to every detail. 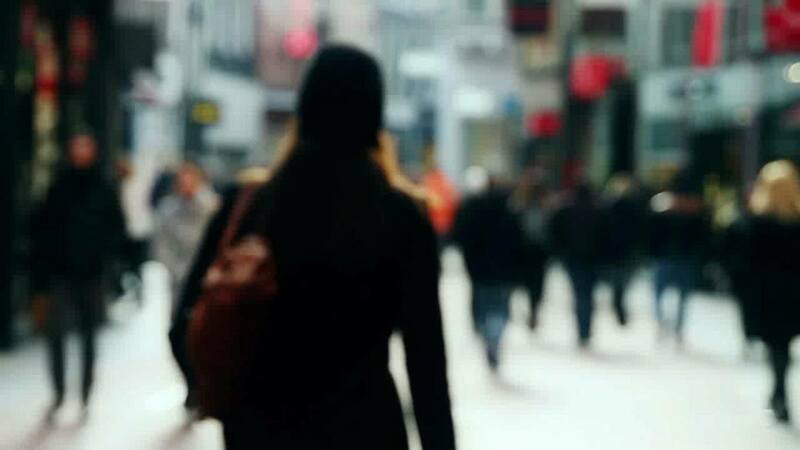 Let us help move your customers along the path you want them to take. I ALREADY HAVE AN IDEA, CAN YOU HELP ME TURN IT INTO REALITY? Absolutely! We love collaborating with visionaries and creative individuals. Many times our customers come to us with an idea. The may have a design for their outdoor sign or a list of needs for a wayfinding system. 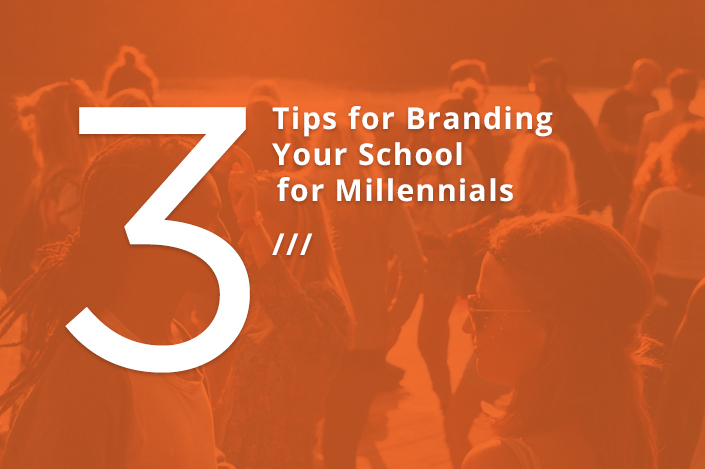 We’ll help them validate it, expand on it, or recommend alternatives that might better help them achieve their branding objective. Most projects have two cost components. The first is the cost for designing the right solution for your needs. The second is the cost of producing it. Of course, if you already have a design, we can skip right over the first cost. 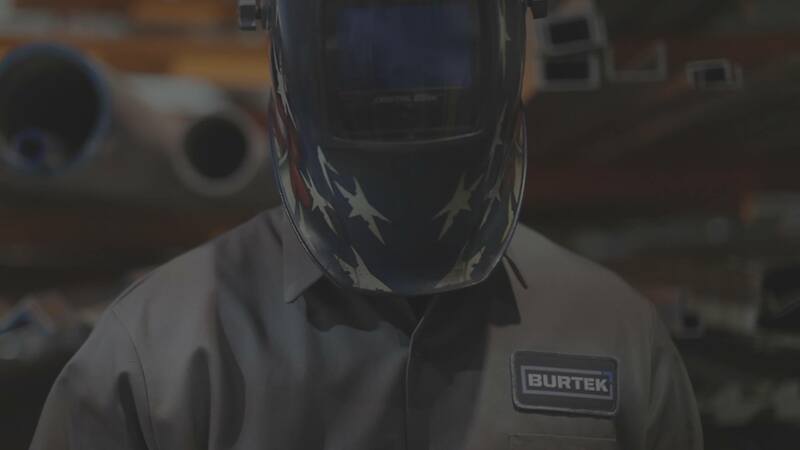 When we meet to discuss your needs, we’ll determine what the design cost will be and establish a budget range you’re comfortable with for the production costs. 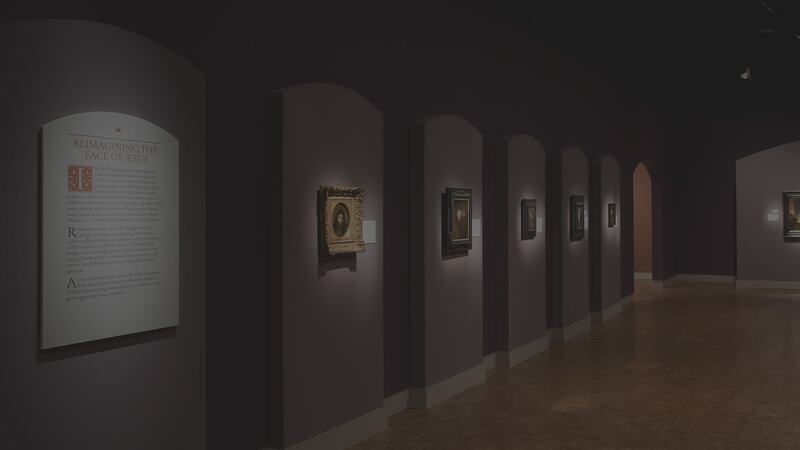 Can the space be viewed from all angles? If the space is under construction, we can review the blueprints and renderings. 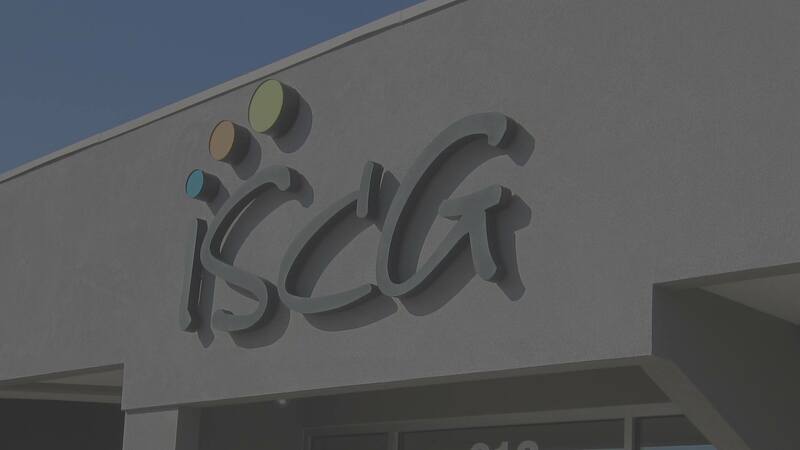 Once we have an understanding of your custom signage needs, we develop a master plan that details all the necessary signage and graphic elements. For outdoor signs, we review the local sign ordinances so that your sign adheres to all rules and regulations. Finally, we begin putting our creative ideas to paper. The graphic design process starts with conceptual renderings and concludes with engineered drawings that define all the important details. Material samples, prototypes and 3D models of your custom signs are available to show you all the possibilities.The greatest benefit to hiring Ideation as your Lansing sign company is peace of mind. DOES IDEATION PRODUCE THEIR OWN SIGNS? Yes, our company handles your project from beginning to end. Our commercial signs are produced in-house by expert craftsmen. We want to ensure a smooth transition all the way from design to installation. Our people even take care of such details as concrete work and electrical wiring. Leave the details to us. We want all our customers to have full confidence in the handling of their project. Ideation designs custom signs that move people around the city of Lansing. Those people are your clients and employees. Our designs change the way they feel, move them toward their goals and literally move them from one location to another. Ideation’s signs make people feel proud, happy, inspired, comfortable, productive, and more. Ideation is your Lansing Sign Company & Rebranding Solution.